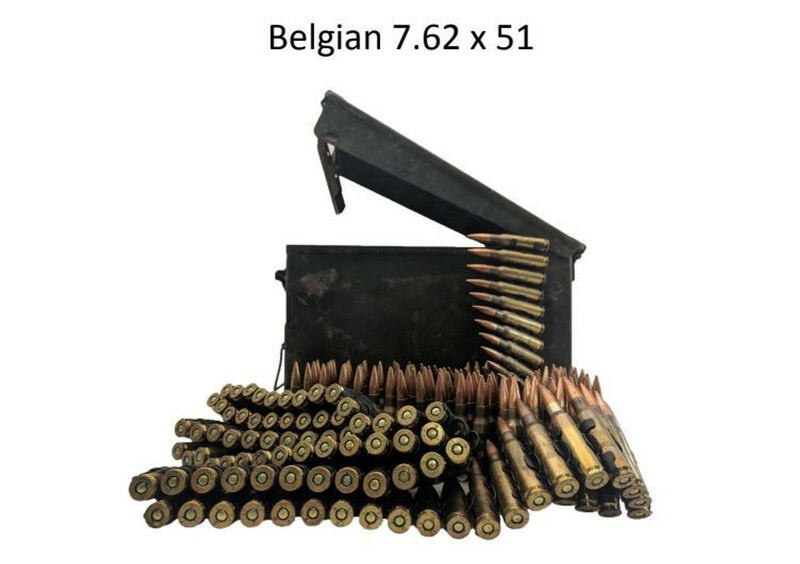 7.62x51mm NATO Ammunition is available for rifle. All the ammunition listed in our website is in stock and ready to ship. We have all sort of ammunition & sell by boxes and case quantity. We do not take order /preorder for any out of stock items. We have Jacketed Hollow Point JHP and Hollow Point HP ammunition is in our stock. We also have V-MAX, Polymer Tip and Soft Point bullets, Varmint and Small Game Hunting. We also offer Lead Round Nose and Full Metal Jacket FMJ ammunition for target shooting, plinking, hunting and range use. We provide an easy and secure checkout process for our customer. Our main objective is to give our customers best services such as products and packaging!